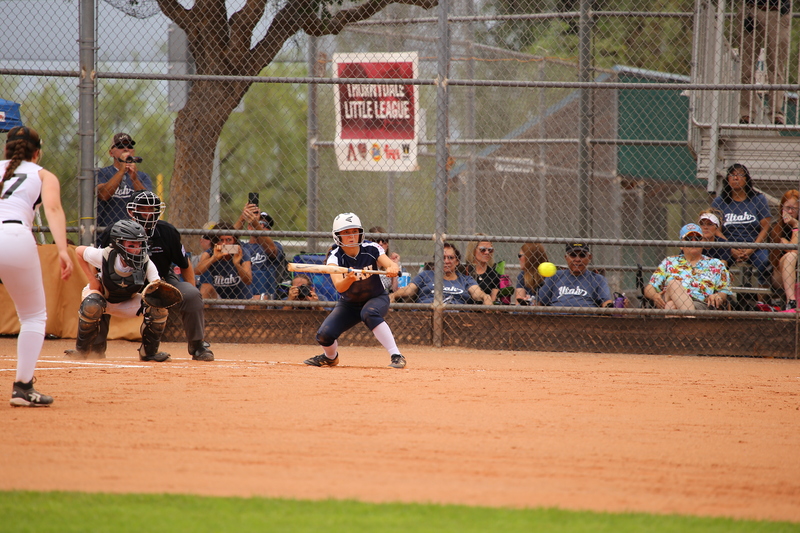 ST. GEORGE — The Snow Canyon Little League all-star softball team, which won the Utah state championship in late June, won its first two games at the Western Regional Junior League Tournament on July 14 in Tucson, Arizona. Snow Canyon next plays Eastlake from Washington state at 7:30 p.m. Tuesday, with the winner advancing to Thursday’s finals in the double-elimination tournament. 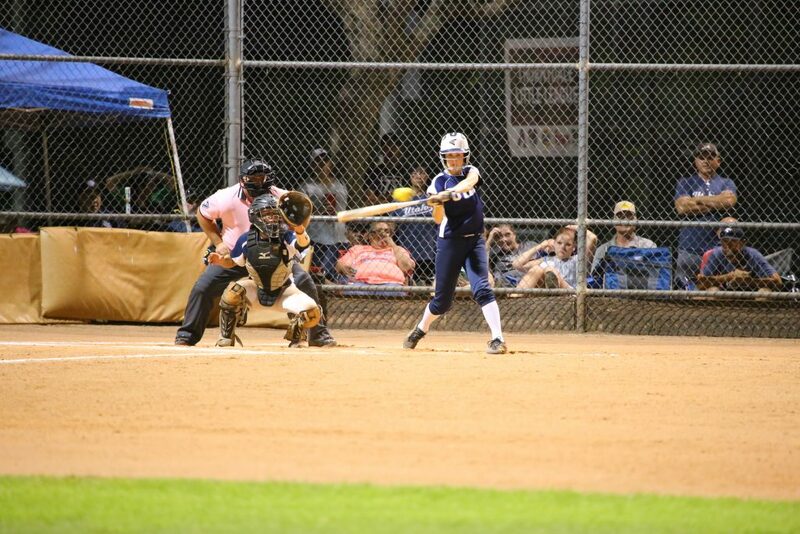 The winner of the regional tournament will advance to play in the Junior League Softball World Series, scheduled to be held in Kirkland, Washington, July 29-Aug. 4. Junior League softball players are 13- and 14-year-old girls. Saturday morning, the Snow Canyon team, representing Utah, defeated Abbott O’Rabbit from Anchorage, Alaska, by a score of 10-0. 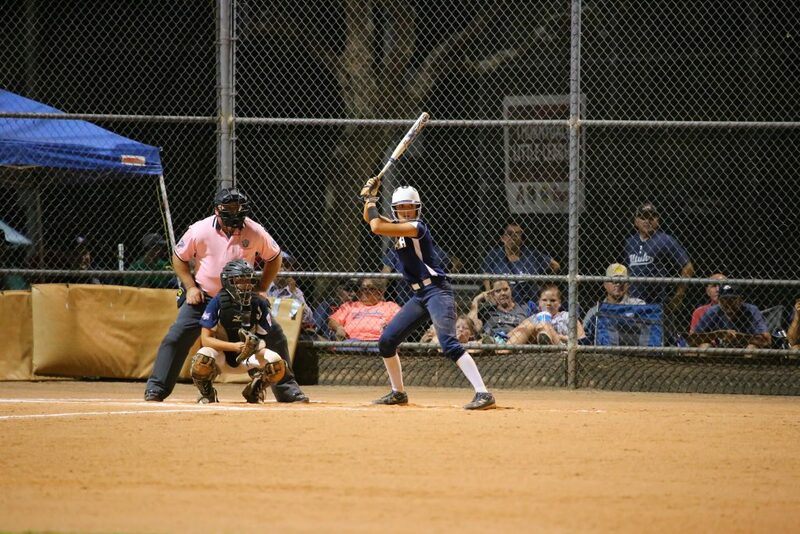 Later that evening, Snow Canyon edged past Burbank, California 5-4 in nine innings. 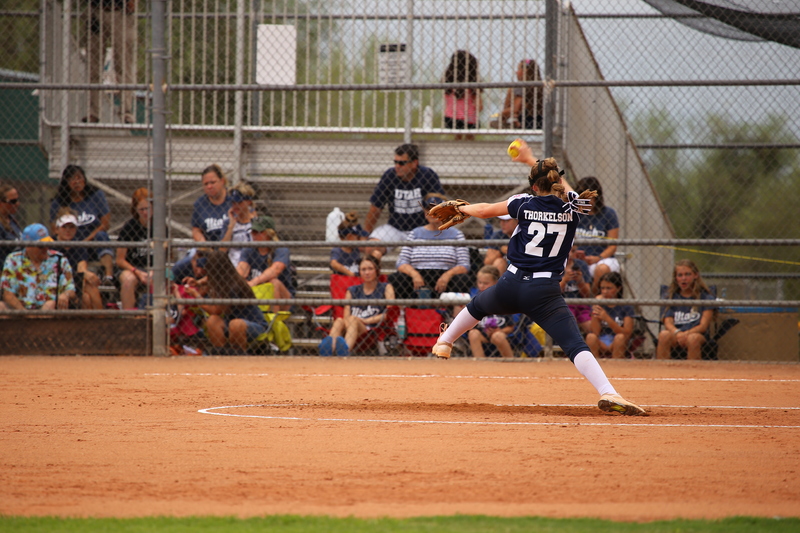 In a game that was called after six innings due to the mercy rule, pitcher Jenna Thorkelson of Snow Canyon threw a one-hit shutout and struck out 12 batters in a dominant performance. Jael Wilde and McKenna Staheli, who led Utah with two hits apiece, both scored in the first inning, thanks to singles by Tyler Mooring and Erin Gunn. In a marathon contest that lasted two and a half hours and ended well after dark, Snow Canyon came from behind in dramatic fashion to edge the Burbank team from Southern California. Starting pitcher Tyler Mooring gave up no hits over the first five innings, but after Burbank hit a double and a triple to tie the game 1-1, head coach Jeremy Mooring opted to take out his daughter and bring in Jenna Thorkelson in relief. The next California batter hit a towering home run to put Burbank ahead 3-1, leaving the Utah all-stars down by two runs heading into the bottom of the sixth. In the sixth inning, Snow Canyon managed to tie the game 3-3. 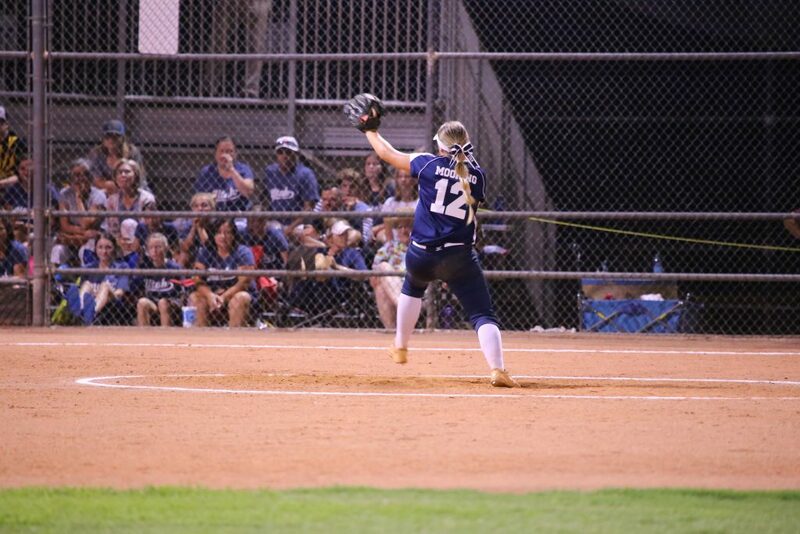 Tyler Mooring reached on an error, stole second and was driven across home on a single by Erin Gunn. Gunn later scored when Thorkelson singled to right. California managed to score a run in the top of the ninth to go ahead 4-3, setting the stage for Snow Canyon’s last-minute heroics. First, Ginny Deming doubled into the gap in left center, after which Thorkelson also doubled, scoring Deming. Then, a sacrifice bunt by Tavie Landis advanced Thorkelson to third base with one out. McKenna Staheli then pounded the ball to the right side, but Burbank’s second baseman was able to throw Thorkelson out at the plate and nullify the potential game-winning run. With Staheli on first and two out, Jael Wilde then hit a pop fly to left that landed among three players, just inches from the foul line. Coach Mooring said later he wasn’t hesitant about sending Staheli home, where she slid under the catcher’s tag and scored the game-winning run. “I saw the left fielder hesitate and look around for the ball. 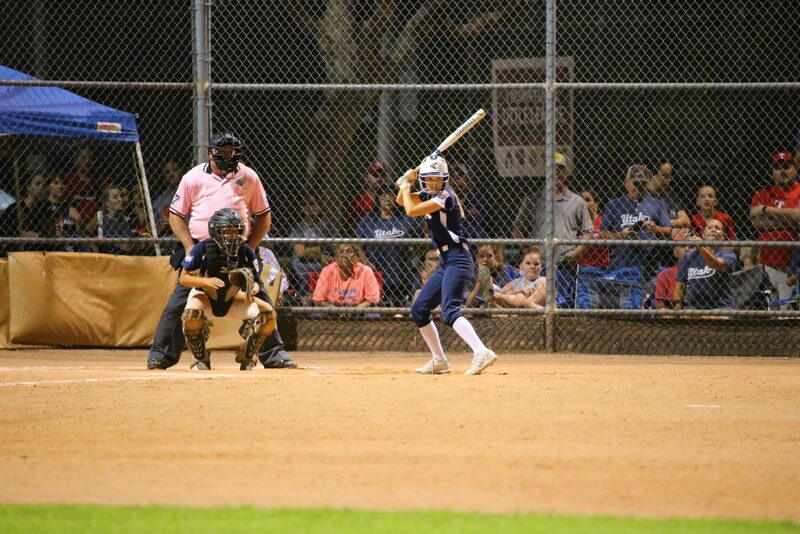 So, I felt with McKenna already rounding third, and with her speed, she could make it,” coach Mooring said.